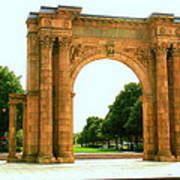 This digital photograph of the Union Station Arch was taken in the Arena District in Columbus, Ohio. 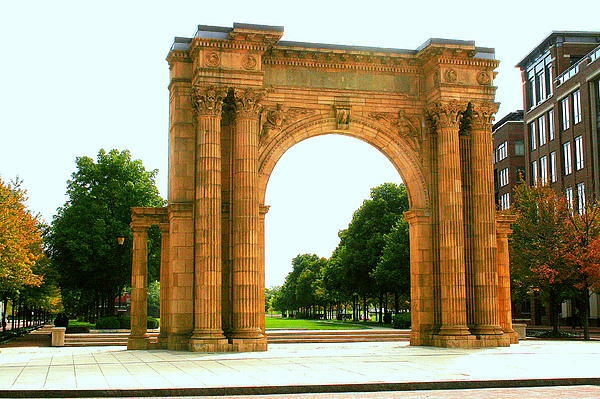 This arch was part of the third of three Union Stations which was demolished in 1979 to make way for a new convention center. Featured in the Fine Art America group: Urban Images. 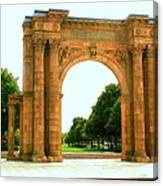 Sold on FAA.